Life Space Crisis Intervention is the advanced skill of using problems as opportunities to create long term behavioral changes in young people. 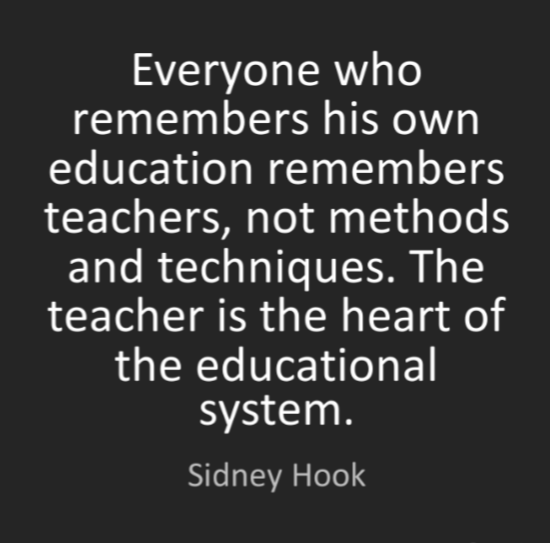 The certification in LSCI teaches professionals to look beyond surface behavior in schools and treatment settings and to seek to understand what’s really going on in the world of students. 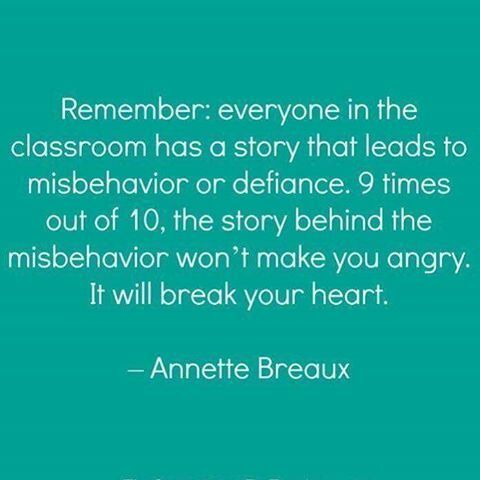 When we respond constructively to kids’ thoughts and feelings rather than reacting punitively to their misbehaviors, we begin to truly make a difference in their lives. I used LSCI with one of my advisees yesterday, and it helped me find out the central issue of why he had walked out of class–very different from what I originally thought. He was struggling to do an assignment on the American Dream because he felt like the American Dream was not possible to achieve, so why even talk about it. What a revelation, which wouldn’t have been possible without LSCI. Imagine how different the outcome would have been if this teacher had NOT taken the time to listen the student to find out what led him to walk out of class. If she had applied a kneejerk, rote consequence, it would have been an efficient–and even justifiable–official school response, but it would not have shed any light on the reasons for the student’s behavior. What’s more, it would most likely have further alienated a student who was already feeling disenfranchised and virtually guaranteed that the same issue would happen again (and again and again). Instead, in under 10 minutes, this LSCI-trained teacher made a choice to truly CONNECT with the student, VALIDATE his feelings, and TEACH him better ways to cope with them in the future. A learning opportunity was seized, a relationship was improved, a young person felt valued, and new skills were taught. Never miss an opportunity to make a difference in the life of a young person. Should You Let Your Kids Play Pokemon Go? Good Monday morning to all! Below, please find a guest post, written by Amy Williams, a journalist based in Southern California. As a mother of two, Amy hopes to use her experiences as a parent to help other parents raise their children to be the best they can be. As parents, we are faced with decisions on a daily basis. Many of these dilemmas are minimal in the grand scheme of life, because we ultimately understand that in ten years from now it won’t matter if we served green beans or asparagus for dinner. In the same breath, however, we are frequently faced with choices that ultimately affect our sons’ and daughters’ safety and well-being. Some of these questions are obvious topics we need to consider. Whether we are debating rear facing car seats or vaccinations, many of us sit down and weigh the pros and cons of each choice. We don’t take lightly our children’s well-being. After all, the decisions we make today can affect our kids for years to come. Recently, millions of parents came face to face with a dilemma that can directly influence our kids’ safety. This epic question: should we let our children play Pokémon GO? At first glance, we simply notice Pokémon GO is a free app that is getting our children outside and exercising. However, upon closer inspection, parents, experts, and authorities are starting to see a trend of hazards popping up around Pokémon GO players. Lately, there have been numerous incidents where drivers are distracted by trying to “catch em all” leading to accidents. And pedestrians are also at risk, because the distractability of the game has caused countless trips and falls resulting in trips to the emergency room. If those aren’t cause enough for concern, police are worried criminals and pedophiles are locating potential targets by using this app. 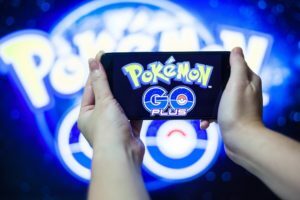 After reading about the serious pitfalls facing players of Pokémon GO, we need to examine the benefits this app offers the 21 million plus users who have already downloaded it onto their devices. In a remarkable twist, this video game is improving our children’s health and social skills. As they navigate our neighborhoods in search of elusive pocket monsters and gear, they are walking away calories and meeting people. This social aspect of the app is unifying players as they develop a sense of camaraderie. Stories are surfacing about the unique ways the game is helping people’s mental health, especially those who suffer from depression, anxiety, PTSD, and autism at the macular level. Only play with friends or family members. Stress the importance of the buddy system and never play alone. Always be polite. Avoid confrontations and dangerous situations by following rules, being nice, and respecting others. Avoid the dark. Dress children in bright colors and outerwear to help them be seen easily by drivers. Also, consider setting curfews before the sun sets to reduce the dangers associated with walking at dusk. Map out defined areas a child can or cannot go to help keep children in safer locales near home. Have children check in and keep us informed regarding their whereabouts. For parents of teens, this is critical, because it makes locating them easier if a situation would arise. To help make this connectivity a reality, consider arming them with an emergency charger in case their device’s battery would die. Carry devices in a pocket so they can feel the device vibrate when a Pokémon is nearby. This will allow our sons and daughters to pay attention to their whereabouts and movements without hyperfocusing on their devices. Avoid secluded areas. Only play in public, well lit areas and make sure someone knows a teen’s whereabouts. And finally, NEVER operate a moving vehicle while playing Pokémon GO. Encourage children to walk or park cars in a safe location before turning on the game. Will you allow your son or daughter to get in the action and play Pokémon GO? Why or why not? 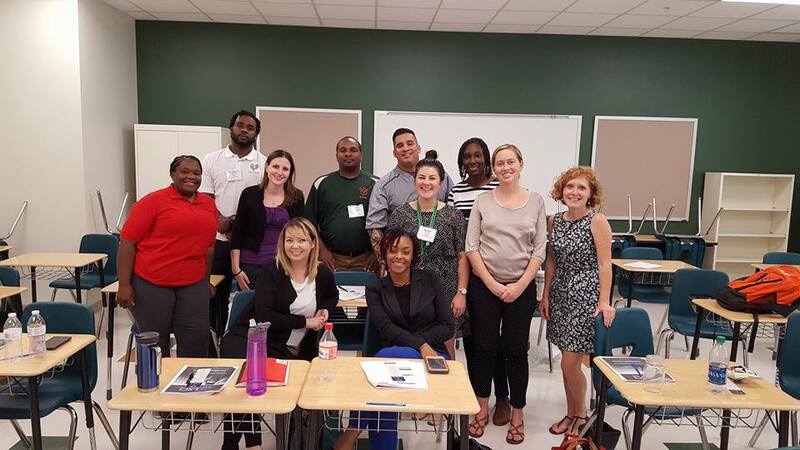 What a joy it was earlier this week to travel to New Orleans (my old graduate school stomping grounds) to work with this smart, sharp, dedicated, compassionate, insightful group of educators, social workers, coaches, counselors, and leadership from the Journey Program at Sci Academy and GW Carver High School. We are just starting to offer a 2-day version of the LSCI certification, called LSCI Essentials. In this course, we teach the foundations of LSCI, including the Conflict Cycle paradigm, Listening Skills, and De-escalation strategies along with teaching the Red Flag and Reality Rub interventions. For more information on this course, please email me or visit www.lsci.org to learn more about our full certification.